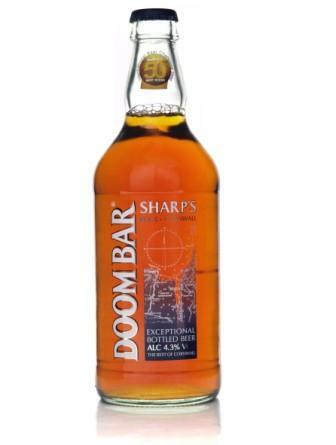 Sharp’s Brewery’s Doom Bar has been named Best Regional Cask Beer in the south west for the second year running. Voted for by licensees across the UK, Doom Bar, received the most votes across the region in the Great British Pub Suppliers Awards 2010, organised by trade paper The Morning Advertiser. Over 10,000 votes were cast by licensees looking at which suppliers provided them with the best service and added value.